I listened to WHFS when it radical and rocked! 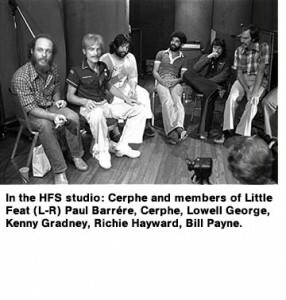 The first time I ever heard Little Feat was on HFS. I remember it clearly (which is kind of amazing, given the times) — I was lying in bed in my dorm at U of MD, early in the morning, and Willin’ came on the box. I was already hooked on HFS, and after that I was hooked on Little Feat.